Very nice review. It sounds like literary horror. 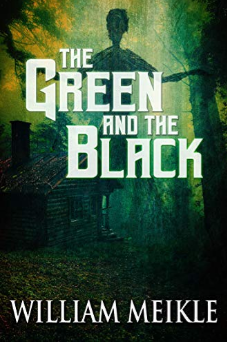 I just put The Green and the Black on my TBR list!